Tia is a young woman who fell in love with a charismatic, intelligent, but unavailable man. Their connection had been intense, and they were good together. But when it came right down to it, he couldn’t give her the happy ending that she desperately wanted. The love affair ended, and Tia was left to fend for herself and the baby inside her. She had no family, and she could barely take care of herself. How could she even raise an innocent little girl? Caroline’s life had always been about her career as a pathologist and as a wife to her hardworking and successful entrepreneur husband. Theirs was a quiet and happy marriage. But as time went by, she realized that her husband wanted more. He wanted to have a child. Despite her uncertainty over her capability of raising a child, Caroline and her husband adopted Savannah to give her the good life that she deserved. A good life that her young, heartbroken, and messed up mother Tia clearly couldn’t. Juliette had always been perfectly content to be a wife and a supermom, with a booming business on the side. But deep inside, she is still coming to terms with her husband’s infidelity. She thought she had forgiven him for his transgression, but there are just some things you could not let go that easily. Especially after you just opened a letter addressed to your husband with a photo of the little girl he had no idea was his daughter. Three women whose lives are turned upside down by one man’s moment of weakness. Do they dare go take the path of least resistance and live in the comfort of lies? Or do they accept the painful reality and do the right thing, even if it breaks their families apart? It was a good and okay story, which basically translates to “You can skip reading this book altogether and just grab yourself a suspense thriller that is this year’s Gone Girl”. Sadly, I’ve read too many ensemble stories like this one. I don’t like ensemble stories that much because more often than not, the characters are one-dimensional or just plain annoying. Just like the women in this book (especially Tia!). Instead of sympathizing with them for every heartbreak, and cheering them on for finally making the right decision (which they should have done years ago! ), I really just wanted to show up at their doorsteps and wring their necks. 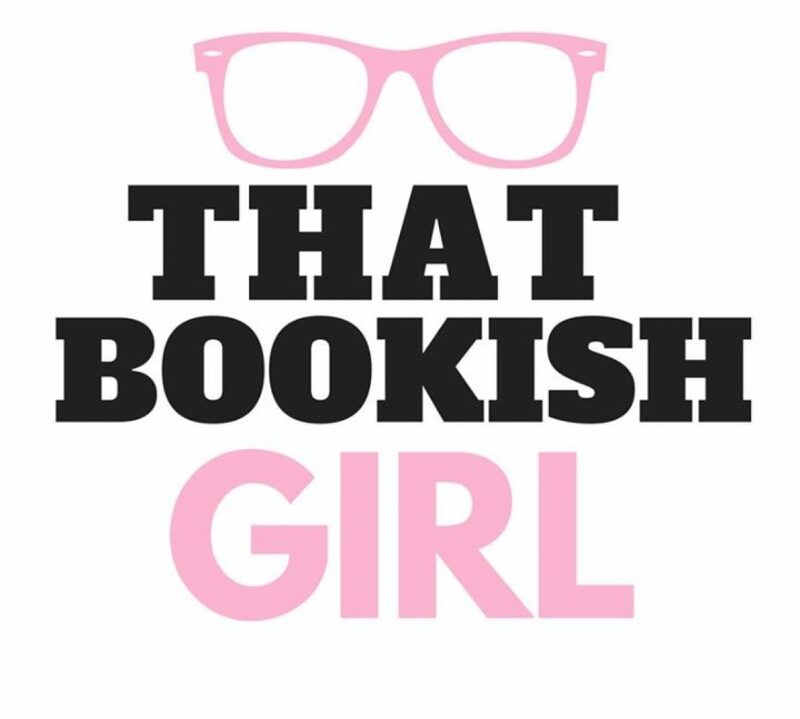 They are the book characters that can really drive you to fling the book across the room in frustration. These women are thrown into a whirlpool of conflict, but it was very hard to connect with them on an emotional level. I felt like an outsider the entire time, looking in like a nosy neighbor, wanting them to hurry up already and just get to the ending. We don’t want that! We want to be right there in the middle of the action, right inside those people’s heads. 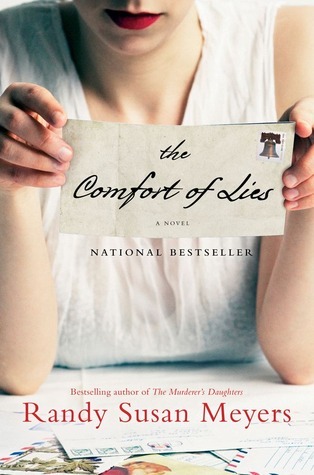 The Comfort of Lies is okay when it should have been emotional, and lukewarm when it should have been heartbreaking.